The article observes the peculiarities of the realized restoration of the Nizhegorodsky Kremlin Armory, a cultural heritage site of federal significance. The restoration concept was based on the principles of scientificity and authenticity. Its purpose was to retain the parameters and historical look of the Armory, as well as its aesthetic and historical value as much as possible, causing the least interference in the historical material of the site. The article demonstrates the appropriateness of restoration and all design decisions, which made it possible to reveal the historical and cultural value of the site, to improve its maintenance, to provide conditions for modern use of the building, and to make the cultural heritage site available to the public. GOR, Anna; AIKAZYAN, Grigor. The Nizhegorodsky Kremlin Armory, a Cultural Heritage Site of Federal Significance. Restoration and Adjustment for the Volgo-Vyatsky Branch of the State Center of Modern Art (2004-2014). 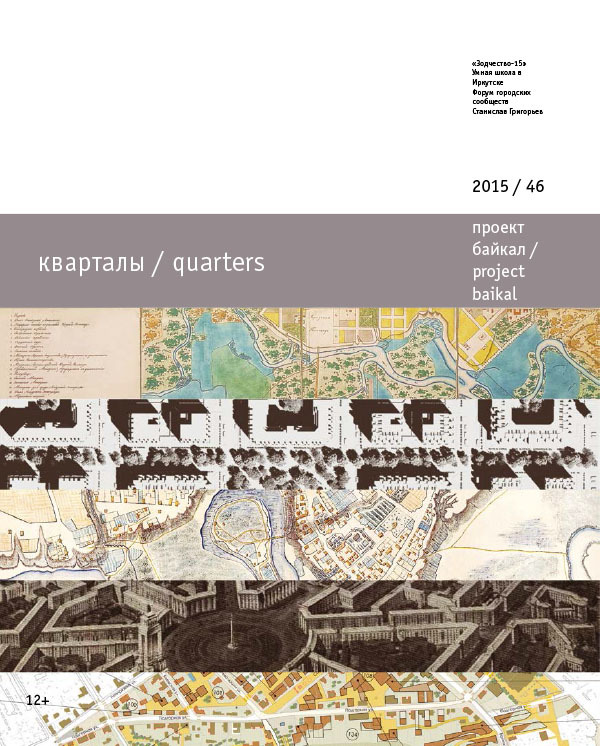 project baikal, Russian Federation, n. 46, p. 10-13, dec. 2015. ISSN 2309-3072. Available at: <http://projectbaikal.com/index.php/pb/article/view/935>. Date accessed: 23 apr. 2019. doi: https://doi.org/10.7480/projectbaikal.46.935.